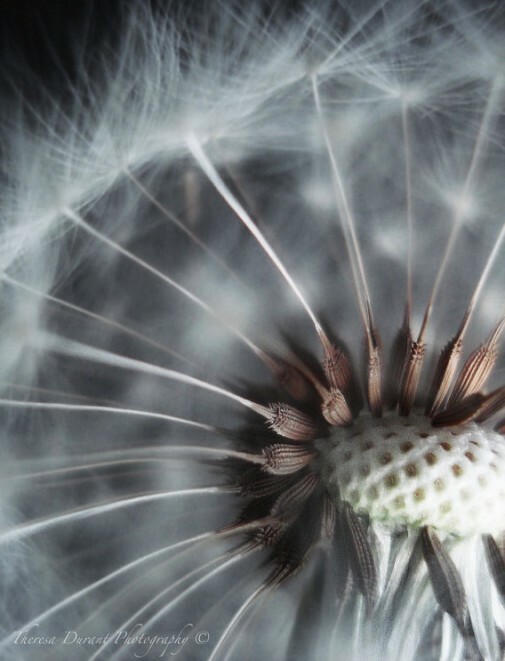 In this moment … like a dandelion seed on the wind I’m falling deeper into wabi sabi perception. Lovingly continuing to sip many times a day, every day from my nearly 15-year old white china coffee mug, handle broken off from two falls, tiny cracks appearing like frail hands on a ladies wrist watch. Re-reading “Practical Wabi Sabi” by Simon G. Brown. “Broadly, wabi-sabi is everything that today’s sleek, mass-produced, technology-saturated culture isn’t. It’s flea markets, not shopping malls; aged wood, not swank floor coverings; one single morning glory, not a dozen red roses. Wabi-sabi understands the tender, raw beauty of a gray December landscape and the aching elegance of an abandoned building or shed. 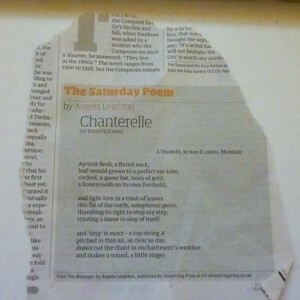 It celebrates cracks and crevices and rot and all the other marks that time and weather and use leave behind. To discover wabi-sabi is to see the singular beauty in something that may first look decrepit and ugly. Enjoy giving yourself permission to be yourself. Image “In this moment” borrowed from Theresa Durant. Available to buy. I see I’m not alone in my love for wonky wood. 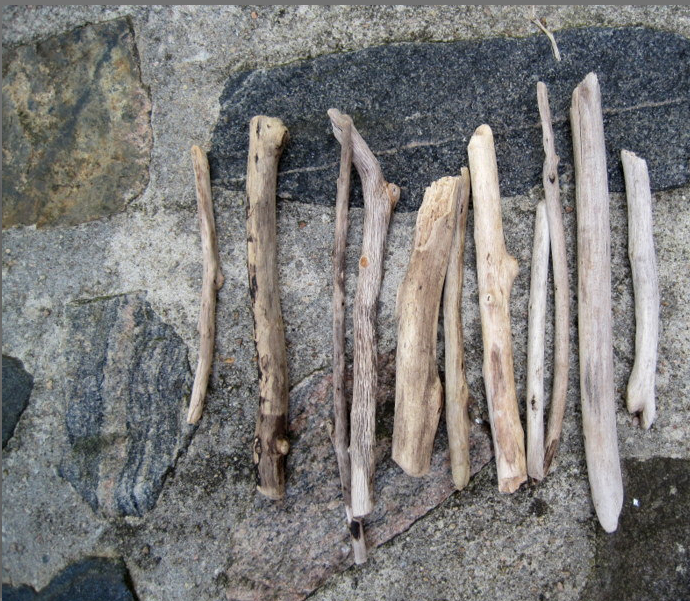 Of course it’s not easy to find seawashed and sunbleached branches in urban areas so you are able to buy them on Etsy – these are Norwegian sticks. I use my sticks for lots of things, not least just to touch or have as decoration. They are wonderful for stacking balls of wool like quoits, hanging clothes – you just wrap ribbon or yarn around the ends. I feel today with all this computer activity and its super-charged electric static activity making me zing I’ll move from 2D looking at sticks to 3D skin on wood playing with sticks. Driftwood pieces from Green Wallet on Etsy. 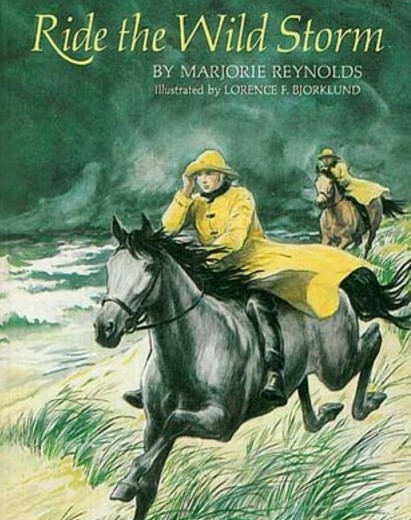 That book you loved when you were a child? It’s as good now as it ever was. Better even. Re-read it. You’ll probably enjoy it even more now. Certainly your appreciation of it will be greater. And your heart will expand. Stories written for children are often far more soul-touching and issue-resolving, comforting and entertaining than those for adults. If you don’t have the actual, original book you remember, and I guess most of us don’t, see if you can find the same edition you read on ebay with a ‘saved search’. I just found “Return to Sula” by Lavinia Derwent and ordered it when I realised it sat deep within me; I must have been tapping into this childhood comforter when I called a cat character in The Wild Folk “Sula”. I don’t know why colouring-in a French book feels a little more enchanting but it does. Maybe when you only have a vague idea of what the text says you let your conscious mind relax into a dreamy, mindful state more easily than if you’re reading and thinking. No matter. 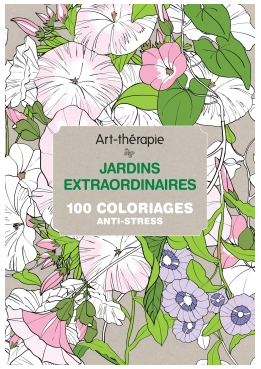 Have a look at these beautiful art therapy books from French company, Hachette-Practique. There’s also a sweet kit of colored pencils. Trying to figure out which brand of coloured pencil to buy can be so stressful as to have you colour-in more pages to re-balance.